Place small GF pretzels on cookie sheet. Place a Rolo candy on each one. Heat in 325-degree oven until soft. 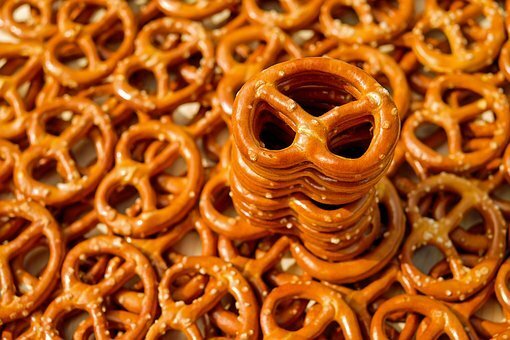 Add Pecan on top or another pretzel.